A Five Dollar Business Plan: 9 Steps to Making Money Online And Doing What You Love with Fiverr.com! In the midst of worldwide recession, escalating problems in the world, and corporatism taking over every job on the market, it’s easy to become discouraged. It’s easy to sign away your life, assuming that you have to work a dead end, boring and soul-crushing job for the rest of your life…at least until very late retirement. 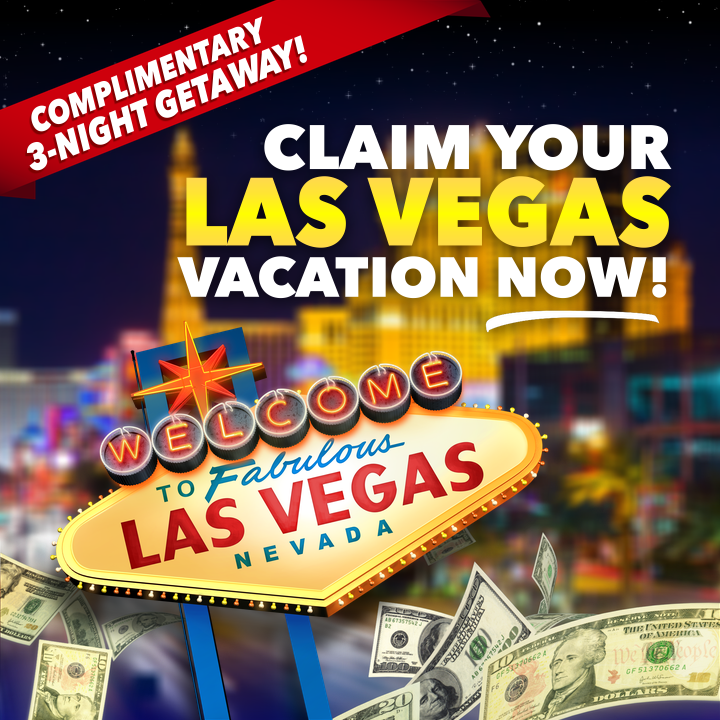 How does the Fiverr market work? How to build a great business plan that can bring $10,000+ a month! It is possible to have a life and a fulfilling career. With some planning and determination, you can create the job of your dreams. Jeff Porten is the founder of Millennium Consulting, a Washington, D.C.-based international consulting firm specializing in new media technologies and the Internet. 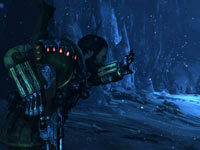 The latest chapter in the Lost Planet series comes to Xbox 360, PlayStation 3 and Windows PC in early 2013. The extreme and unpredictable conditions that characterized the Lost Planet series return, harsher than ever before. 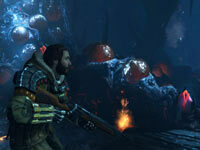 Lost Planet 3 reveals new truths about the foreboding planet and the colonial history of E.D.N. III. Lost Planet 3 introduces Jim, a rig pilot who leaves Earth to take on a hazardous but lucrative contract on E.D.N. III. Working for Neo-Venus Construction (NEVEC) who are preparing the planet for colonization, Jim joins his fellow pioneers at the Coronis base and begins surveying the uncharted terrain and obtaining samples of the planet’s energy supply – Thermal Energy. With NEVEC’s existing Thermal Energy reserve running low the fate of the Coronis mission depends on the natural source of the energy supply being located. Realizing that this is a great opportunity for a huge pay-off and early ticket home to his family, Jim braves the risk of the treacherous environment and threat of the indigenous Akrid. Acting as a home away from home and boasting an array of tools that can assist Jim on the field, the utility rig provides Jim’s safety and is essential for not only his contract work but also his protection against the ever-changing climate. 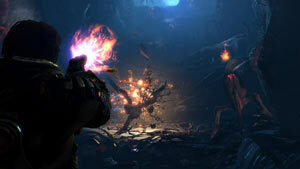 Lost Planet 3 will deliver a diverse range of gameplay including on-foot battles and intense first person action. With a number of multiplayer modes and a compelling single player experience, Lost Planet 3 will delve deeper into the Lost Planet universe, uncovering hidden truths within the unique and dynamic environment of E.D.N. III. Lost Planet 3 is a combination Third and First-person Shooter, that is the 2013 prequel to the entire Lost Planet game franchise. The extreme and unpredictable conditions that characterized the Lost Planet series return, harsher than ever before as new truths about the foreboding planet and the colonial history of E.D.N. III are revealed. Game features include a new protagonist, a variety of player perspectives, ever-changing weather, tactical combat against Akrid enemies, and multiplayer support. Lost Planet 3 introduces Jim Peyton, a rig pilot who leaves Earth to take on a hazardous but lucrative contract on E.D.N. III. Working for Neo-Venus Construction (NEVEC) who are preparing the planet for colonization, Jim joins his fellow pioneers at the Coronis base and begins surveying the uncharted terrain and obtaining samples of the planet’s energy supply – thermal energy. With NEVEC’s existing thermal energy reserve running low, the fate of the Coronis mission depends on the natural source of the energy supply being located. Realizing that this is a great opportunity for a huge payoff and an early ticket home to his family, Jim braves the risk of the treacherous environment. Prequel to the entire Lost Planet series. View larger Blast new killer Akrid enemies however you can. 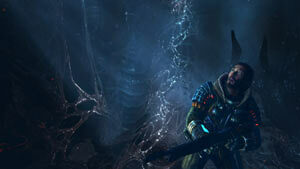 Lost Planet 3 delivers a mix of both first and third-person action. Acting as a home away from home and offering protection from the ever changing climate, Jim soon discovers the utility rig’s array of tools are just as useful at taking out Akrid as they are at helping him fulfill his contract work. Outside the rig, the action switches to third-person with Jim at the mercy of the elements. He’ll need to battle against hostile enemies with a mix of gun and melee based combat while also surviving the forces of nature. With a number of multiplayer modes and a compelling single player experience, Lost Planet 3 delves deeper into the Lost Planet universe, uncovering hidden truths within the unique and dynamic environment of E.D.N. III. Return to Extreme Conditions – Taking the series back to its roots, Lost Planet 3 returns to E.D.N. III, delivering a dynamic game world that’s more dangerous than ever before. Brave the Terrifying – Play as blue collar worker Jim Peyton, risking assignments in treacherous conditions to earn his hazard pay and return home to his family. Home Away From Home – Protect yourself from hostile Akrid and the unpredictable ice storms on E.D.N. III with your utility rig. Equipped with an assortment of tools you’ll need to learn to use the rig to your advantage in order to survive. Gameplay Variety – Offering a mix of first-person combat in the rig, and third-person gunplay on foot. Stormy Weather – The ever-changing weather system of E.D.N. III affects the way you play with conditions that create an imposing environment players will need to adapt to. Intense, Cinematic Experience – Developed with the Unreal Engine 3, Lost Planet 3 presents a visually stunning and unique terrain that impacts the gameplay. 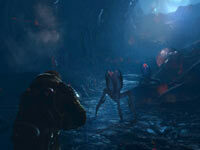 Killer Enemies – The Akrid are back, bigger, angrier and demanding of a more tactical approach during combat. Save Your Energy – Harvest energy by planting thermal posts and use the supply to upgrade your weapons. The longer you leave your post in the ground, the more energy you’ll source… but this reward brings with it the threat of increasing Akrid reproduction, adding even more risks to the unstable environment. Will the reward be worth the risk? Reveal the Hidden Truths of E.D.N. III – The uncharted world has many secrets locked away. Jim’s search for thermal energy will ultimately reveal further mysteries. Lonely Planet? 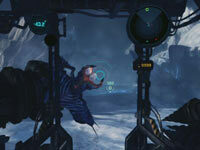 – Lost Planet 3 will support a full set of multiplayer modes that enhance players experience of the Lost Planet world. View larger First and third-person combat. 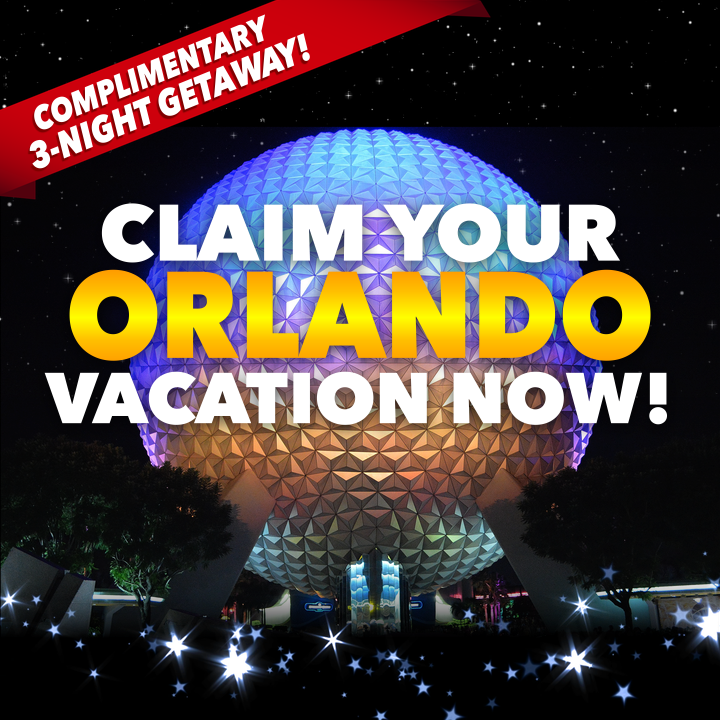 View larger Visually stunning terrain. SPECIFICS Are Janitorial Marketing Gold!